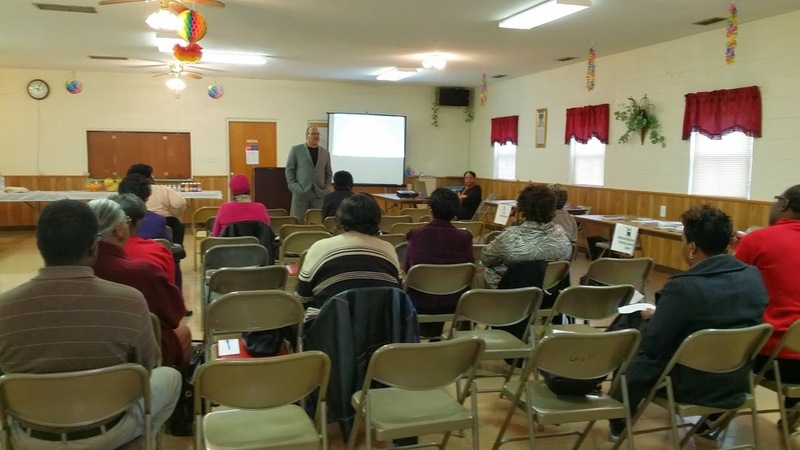 Our goal is to empower residents through organized neighborhood associations with strong leadership, improve the quality of life and maintain or increase asset values. 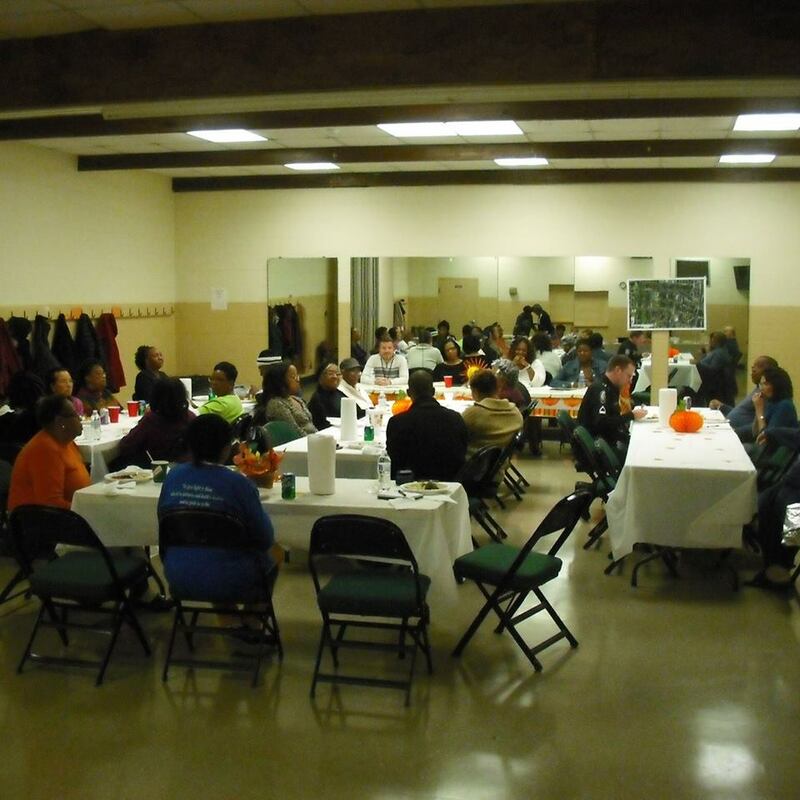 The Healthy Neighborhood Initiative is a comprehensive approach to the goal of neighborhood stabilization and citizen empowerment in communities. Characteristics of healthy neighborhoods include: high home ownership rates, low crime, active neighborhood associations, stable property values, safe havens for children and well-informed residents. These characteristics should be attainable for all communities, regardless of income levels. The purpose of this initiative is ultimately about improving the quality of life for residents in east Greensboro communities. 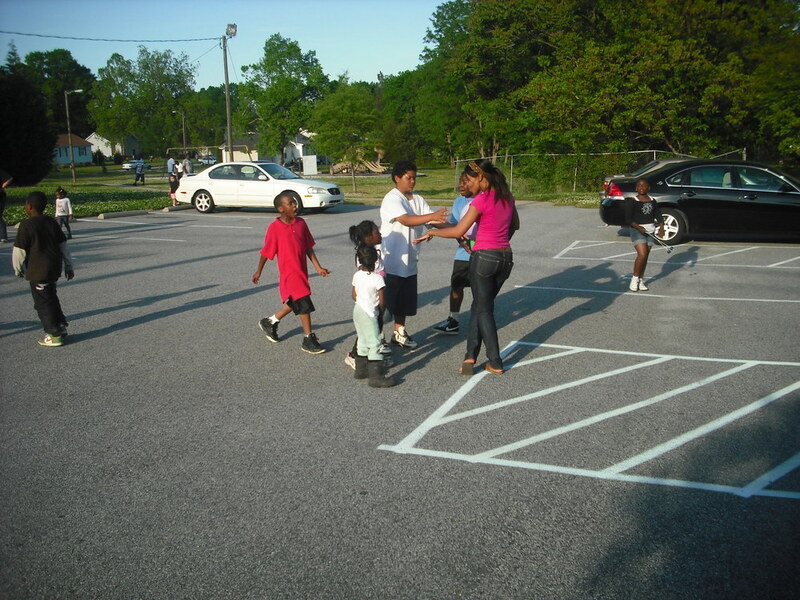 We have incorporated specific programming efforts that support the healthy neighborhood characteristics referenced. Our objectives include: the removal of blight from neighborhoods, increased home ownership, stronger neighborhood associations, decreased crime and stable/improved property values, all of which lays the foundation for economic investment and continued revitalization of the area. Vibrancy attracts positive activity.